Scientists believe fresh medical advances could revolutionise the treatment of a deadly lung condition, with the “ticking time bomb” disease being treated before it takes hold. Tuberculosis (TB) silently affects one third of the world’s population, though only 5% of people progress to the stage where it becomes “active”. It is the world’s leading cause of death from a single infectious agent, killing more people than HIV or AIDS. Health bosses in the north-east last year drew up plans to tackle it by reintroducing vaccinations for infants after it emerged that 35 Grampian residents were diagnosed with TB in 2017. A strategy formed by NHS Grampian and Aberdeenshire, Aberdeen and Moray councils noted that a “considerable public health effort” was needed to reduce the risk of the infection being transmitted. 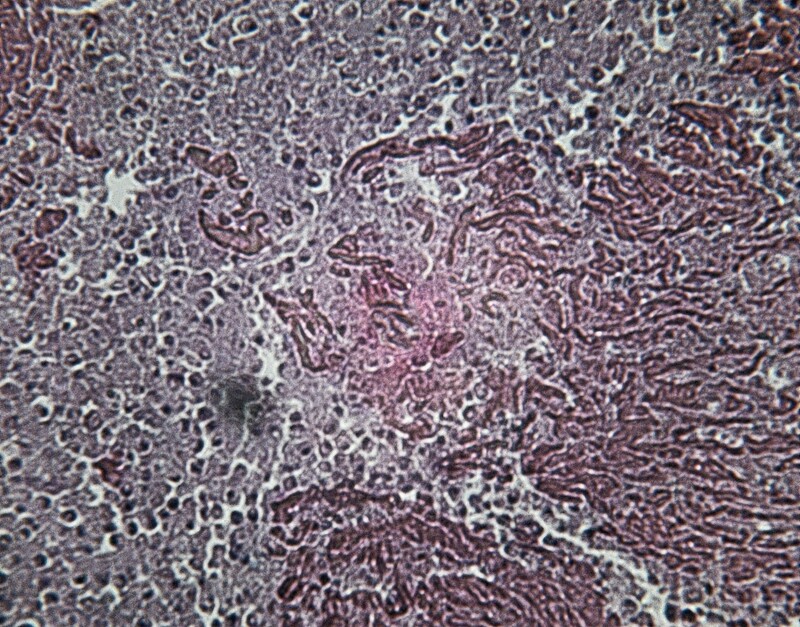 Academics say a new procedure for diagnosing TB could mean tests could be done without expensive laboratories. And the problem was highlighted when a porter at Aberdeen Royal Infirmary was diagnosed with the disease in October, and NHS Grampian screened colleagues to determine whether they had caught it. An international team of scientists at St Andrews University has now researched new methods of diagnosis which they believe will remove the threat of the illness before it develops. The studies, which have been published in the Journal of Clinical Microbiology, involved the use of tried and tested methods as the team deployed the “old medical technique” of using heat to kill the bacteria. The St Andrews academics, along with colleagues from Mozambique and Germany, found that boiling positive samples in a bath for 20 minutes, at temperatures of 80 – 95C, kills all tuberculosis bacteria. Patients with the condition are typically treated in sophisticated laboratories with strict safety standards to ensure the welfare of medics, due to its high risk to human health and infectious nature. But the new technique could mean that tests to detect the illness can be performed without expensive laboratories as samples taken from patients can be made safer to handle and conduct further studies upon. 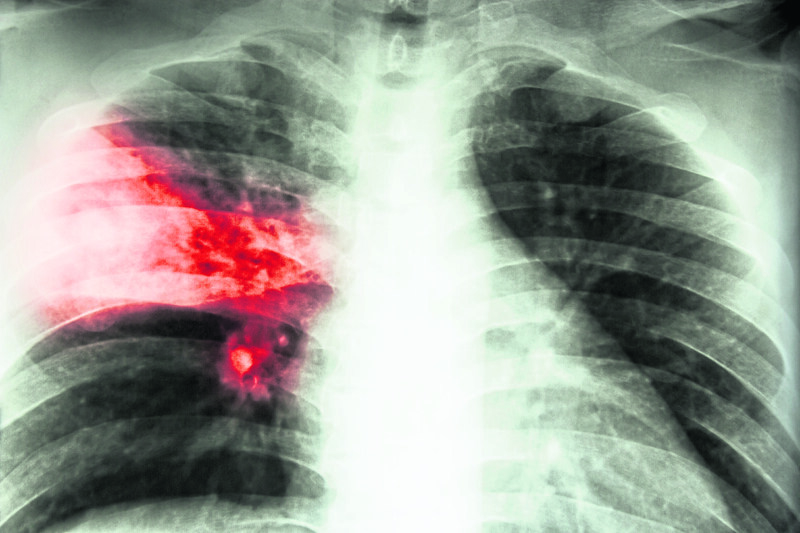 Dr Wilber Sabiiti, from St Andrews University’s School of Medicine, said: “Defeating tuberculosis requires effective and accessible diagnostic and treatment tools. The “revolutionary” procedure, known as Molecular Bacterial Load Assay (MBLA), delivers test results to the clinic within 24 hours as opposed to current methods which can take weeks or months to yield a result. The test has now been earmarked by the World Health Organisation as a candidate to replace the current monitoring method.